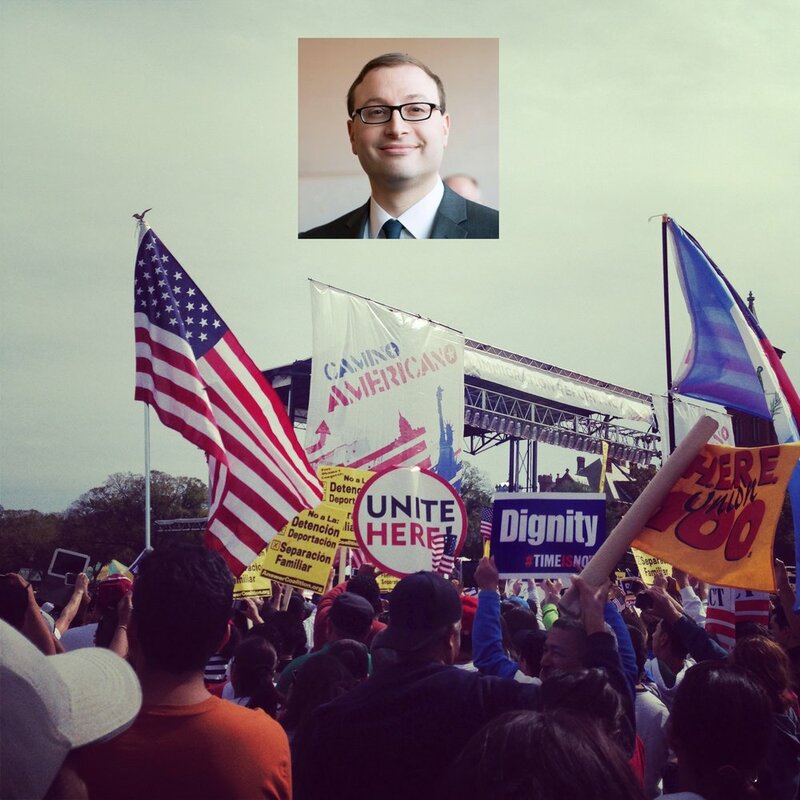 I currently work as the Managing Director for Immigration at the Center for American Progress, and serve on the national board of directors of the refugee organization HIAS. I'm from New Jersey originally, and hold a B.A. in History from NYU, and an M.A. and Ph.D. in American History from the University of California, Berkeley.